Harvard University Press, 9780674634565, 312pp. Ceci argues that traditional conceptions of intelligence ignore the role of society in shaping intelligence and underestimate the intelligence of non-Western societies. 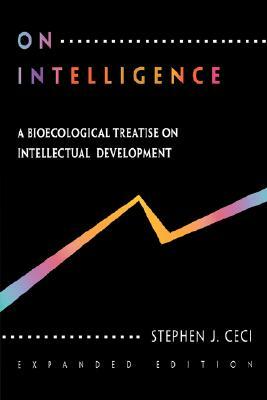 He puts forth a "bio-ecological" framework of individual differences in intellectual development that is intended to address some of the major deficiencies of extant theories of intelligence. The focus is on alternative interpretations of phenomena that emerge when implicit assumptions of intelligence researchers are challenged.